Proceeds from the sale of this book will go to Comic Relief, which means the pounds and Galleons you exchange for it will do magic beyond the powers of any wizard. If you feel that this is insufficient reason to part with your money, I can only hope that passing wizards feel more charitable if they see you being attacked by a Manticore. 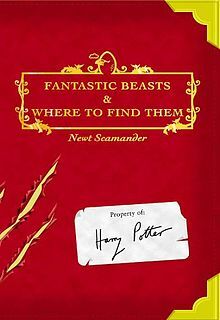 Coming out later this month is the fantasy feature film Fantastic Beasts & Where to Find Them directed by David Yates, who directed the last four films in the Harry Potter film series. The film is the debut screenplay by Harry Potter author J.K. Rowling. It is inspired by her book Fantastic Beasts & Where to Find Them, so in celebration of the release of the upcoming film it is a fitting choice for this month’s book club pick. Rowling wrote Fantastic Beasts & Where to Find Them, along with Quidditch Through the Ages, as a supplement to the Harry Potter series. Profits from both books benefited the charity Comic Relief. It is designed to be a reproduction of the textbook owned Harry Potter, first mentioned in Harry Potter and the Philosopher’s Stone. 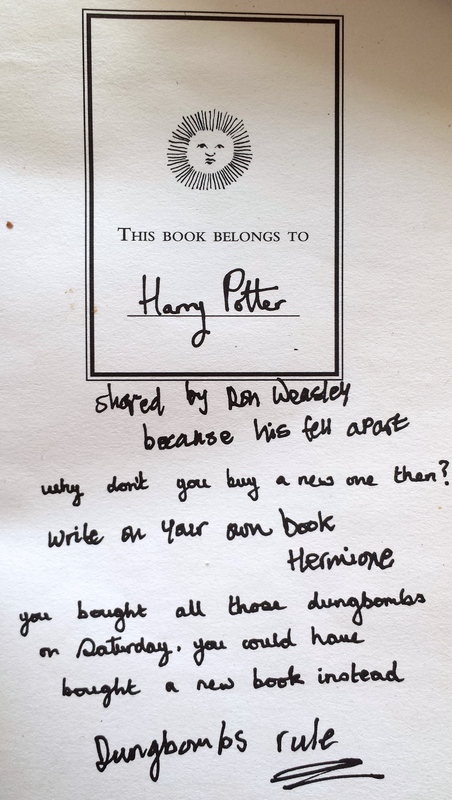 It includes several handwritten notes and doodles by Harry, Ron and Hermione. The textbook is written by magizoologist Newt Scamander. 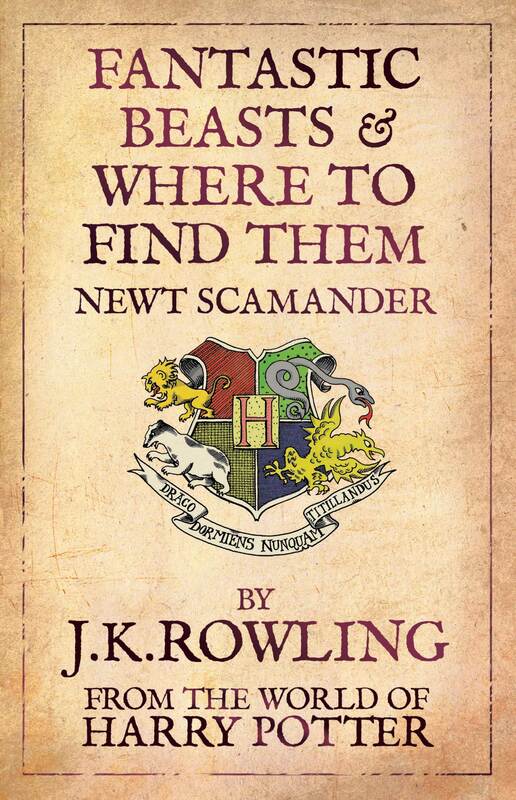 Rowling originally published the book under the pseudonym Newt Scamander without her name on the cover. Later additions were published under her name though. The book is set out like a traditional academic textbook with a foreword, introductory notes and scholarly footnotes. The main part of the book is written similar to an encyclopaedia and features in alphabetical order 85 magical creatures from Acromantula to Yeti. 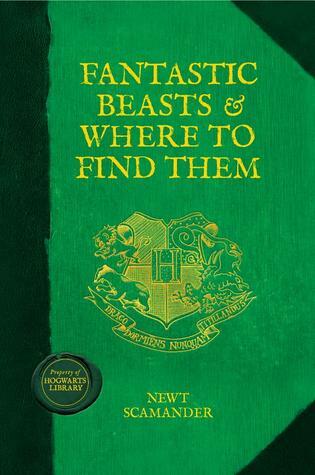 The foreword is written by Hogwarts School of Witchcraft and Wizardry headmaster Albus Dumbledore. The only downside is the book is not illustrated. It would have been interesting to have seen illustrations of the various magical creatures but I guess you will just have to use your imagination. 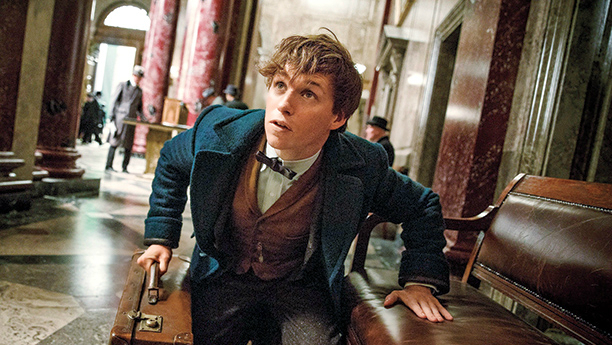 The upcoming film, the first in a series of five films, stars Eddie Redmayne as Newt Scamander. Carmen Ejogo, Colin Farrell, Dan Fogler, Ezra Miller, Samantha Morton, Ron Perlman, Alison Sudol, Jon Voight, and Katherine Waterston also star.